Six-year-old Andi is eager to grow up in this early series. She and her friend Riley mount up and explore the Circle C ranch in 1874. 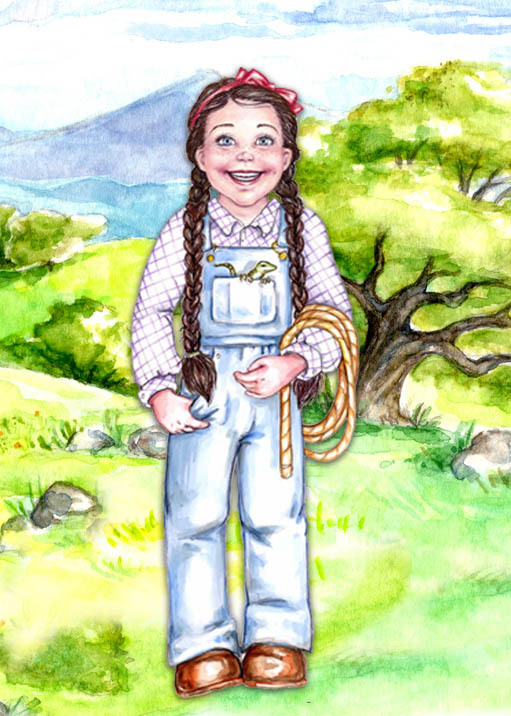 In the first book, Andi's Pony Trouble, Andi receives a newborn palomino foal for her sixth birthday. The two friends meet Indians, go to the state fair, and Andi has to begin her first day of school, which she dreads. But she meets Cory, who eventually replaces Riley as her good friend in the Circle C Adventures. 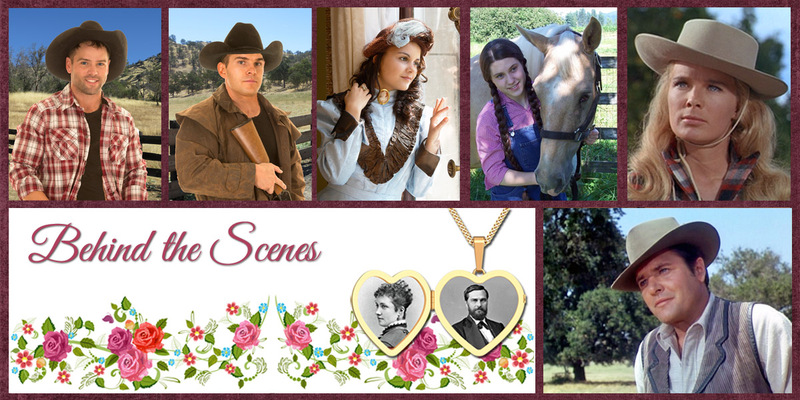 The links below offer behind the scenes looks at the characters and settings of the series as a whole. The books are too short to devote links to each one. Click on the links to explore interesting photos, characters, the history behind the books, and even some short-story snippets. 1. "Britches Are Not for Little Girls"
Awwww!! This is really cool! I love the snippet. Justin is so kind.